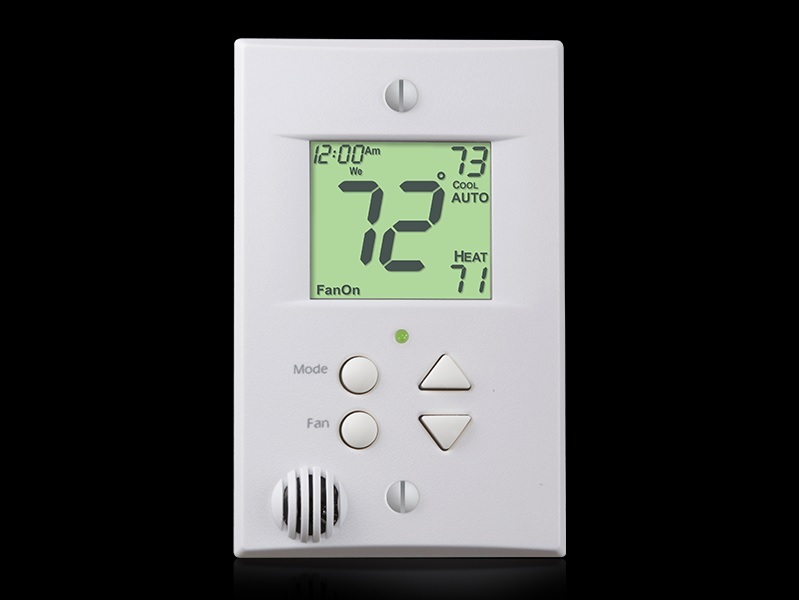 AI data collected from thermostat is very valuable. It is many times more valuable than the cost of the device. Consumption patterns, weather and variable schedules can be optimized via AI. Introduction of Building as a Battery (BAAB)™ into new buildings makes them Smart City ready. Integrating AI leads to seamless transformation and optimized energy management infrastructure. For years, many builders around the world fixated on CAPEX ( capital expense) economics. Lowering construction costs takes precedence over long-term savings offered to building occupants. In spite of the fact that the BOMA maintenance factor over 25 years is 3X higher than the construction costs, many builders pass higher maintenance costs to tenants. Yet, what if developers could do BOTH? Enabling a dormant real estate asset such as concrete floors is the key, unlocking a low cost, rechargeable thermal energy battery in both heating and cooling modes. Using Building as a Battery (BAAB)™ reduces HVAC costs and complexity providing value streams in social, economic and environmental benefits. Investing in AI driven energy efficiency solutions using (BAAB)™ lowers 25 years OPEX ( operating expense) factor to 1.8X. All without adding cost to construct. Result: builders future proof real estate assets and occupants win with Eco friendly real estate!